The current message series I Married Up is inspiring both our singles and married. This Sunday, I want to lift up the value of marriage with a message called Married to My Best Friend. 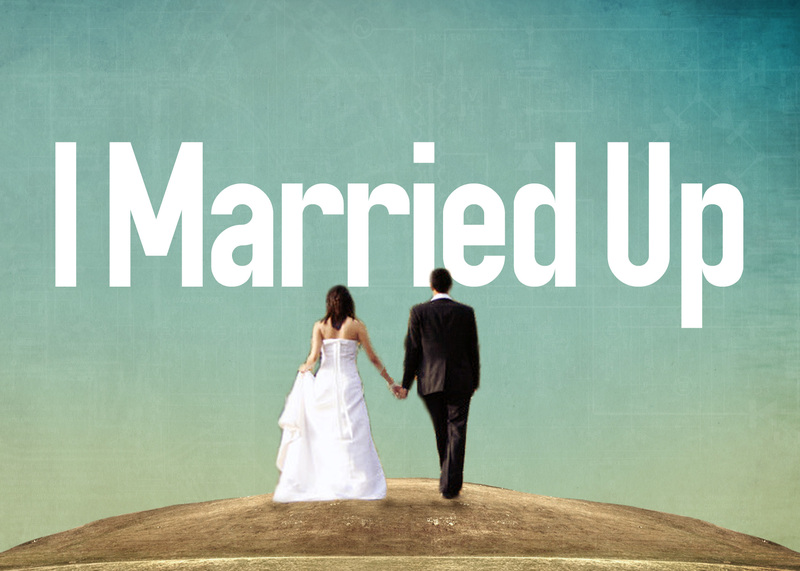 Come this Sunday, and let the Scripture point you to God’s plan for a marriage.